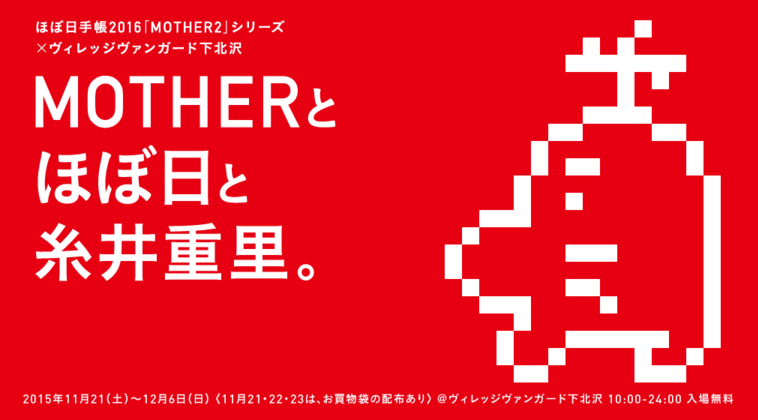 To celebrate the MOTHER series’ 26th anniversary, Shigesato Itoi and his company, Hobonichi, are holding a special event at the Village Vanguard store in Shimokitazawa from November 21, 2015 to December 6, 2015. 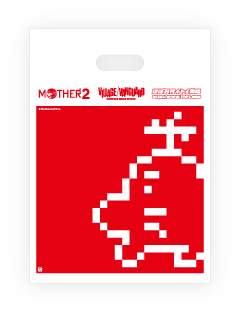 The various MOTHER 2-themed planners, covers, and pouches that went on sale earlier this year will be available for purchase there. It sounds like they might be sold out online, so if you’ve missed your chance to get what you wanted, this is another chance! The Onett planner cover from last year will be available too! There’s going to be a Mr. Saturn photo booth. It sounds like store employees are going to dress up as MOTHER 2 characters and that giant plush Mr. Saturns will be there for you to take photos with. There’s going to be a “stamp rally”, which is sort of like a scavenger hunt. There will be stamps of Ness, Paula, Jeff, Poo, and Mr. Saturn, but you have to hunt for them around the store! For three days only, between November 21st and November 23rd, you can get a Mr. Saturn shopping bag! I don’t think these will ever be available again, and quantities are limited. 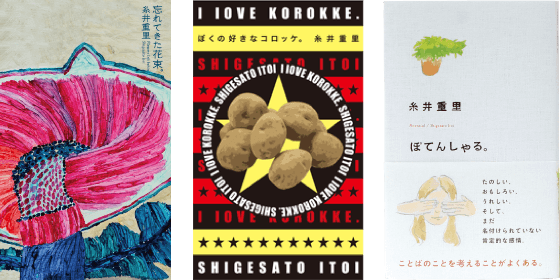 There’s going to be a “Shigesato Itoi Corner” of the store featuring a collection of books and writings that Shigesato Itoi has published, along with other books that he’s been involved with. It’s bound to be filled with surprising things! Basically, this event is a sort of crossover between the MOTHER series and Shigesato Itoi’s other successes. If you’re a fan of his games, his planners, or his writings, and if you’re in Japan at the time, definitely check this out! For more info, visit the official Japanese site here. Interesting question. Why so much Mother 2 merchandise, and so few Mother 3 merchandise? Am I correct in guessing that Mother 3 wasn’t the success Mother 2 was in Japan? I think Itoi mentioned a good while back that Mother 2 hits all the right nostalgia notes for grownups right now. I don’t think Japanese gamers have the same level of connection or nostalgia for Mother 3, at least not yet, anyway. MOTHER3 was announced for Wii U VC in Japan!! I also heard about Mother 3 coming to wii U virtual console in Japan. It will be awesome if they release it in the west as well. Thanks Mato, it seems right. I grew up with EarthBound, so I know what it means. Despite that, I’d buy Mother 3 figures in an instant. Hearing that Mother 3 was announced but for VC for Japan only kind of gives me a really bad vibe. 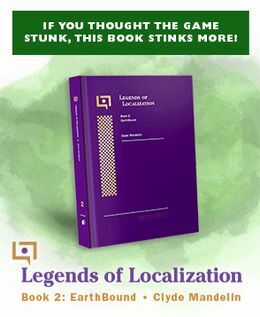 I doubt they’re going to waste their time and money translating the game when literally everybody and their mothers have already played the game for free through emulation. Would it be possible to do another miiverse takeover for Mother 3’s community like what we did with Mother 2? I disagree. If anything, I think a lot of the interest people have in seeing Mother 3 come out here is directly or indirectly from emulation. A huge chunk of the Earthbound fans in the west now didn’t grow up with it and ended up finding out about it via SSB or word of mouth before playing a rom. And most English speakers who played Mother 1 before Earthbound Beginnings came out on the WiiU played either the unreleased official translation or Mato’s patch of that. I’m sure there’s plenty of people who love the game and would eagerly shell out money to support it, and both EB Beginnings and EB seem to be doing well in spite of the availability of roms. I honestly think this is the best chance we’ve had yet for an English release. The biggest barrier was never the lack of a translation. It was always the outdated hardware and the unlikelihood of NoA going to the trouble of porting it to VC themselves if it’s not already ported elsewhere. Earthbound was announced for Japan before it was anywhere else, too, but it made it over. For now, I’m remaining cautiously optimistic. Went to the opening day. one employee was dressed as Ness, another as the photo guy (and he even said “cheese sandwich” which is the Japanese version of our “fuzzy pickles”). they didn’t have the huge Saturn, but the big one people could buy. They had vending machines, cheap yellow baseball bats for cosplay, and a line going out the building. Itoi’s non-Mother stuff was sadly kind of hidden and ignored. The stamp rally was cute since it was mostly grown adults doing it, myself included. Only me and some white guy were representing Mother with some swag, and the store guys (and people in line) seemed to appreciate it. Someone please go get me some Mother swag! I will pay you in real monies! And send you pictures of my cats!